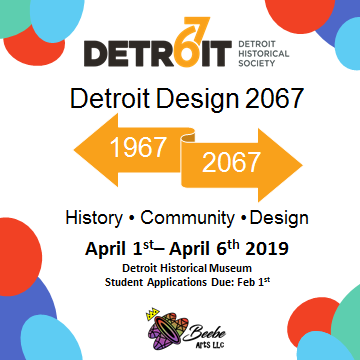 Join us on Saturday, April 6 at 12 pm at the Detroit Historical Museum when the students present their work. All are welcome as we celebrate the students' accomplishments and their future endeavors. A light meal will be served. RSVP via eventbrite.